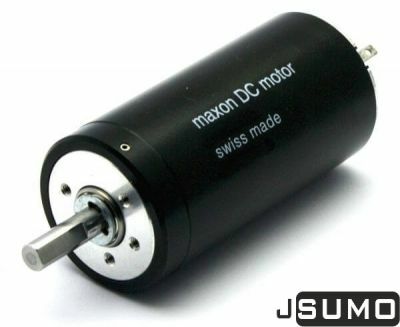 At the page, you can find Maxon RE35, RE40, DCX Model big motors. 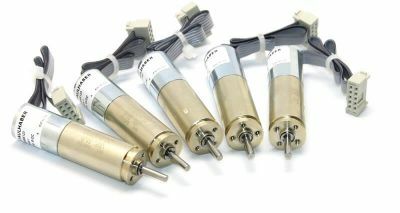 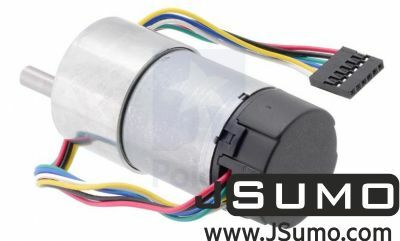 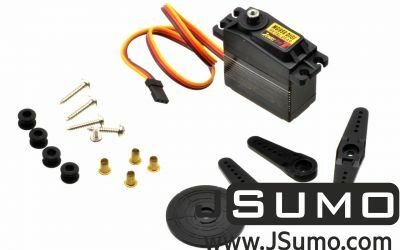 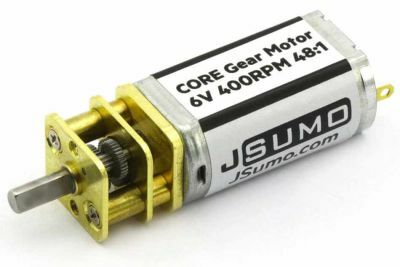 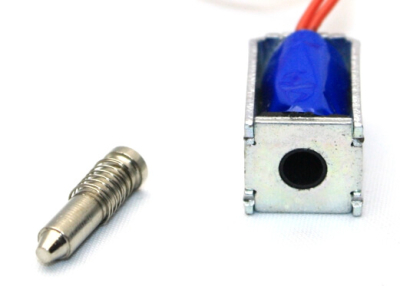 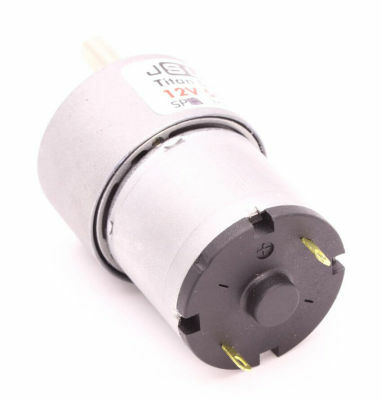 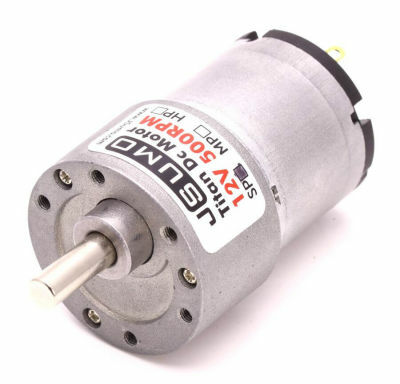 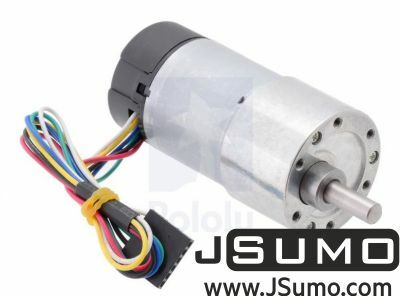 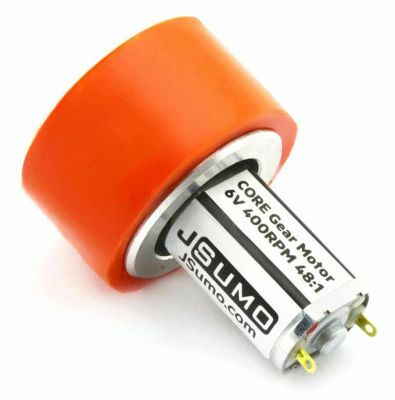 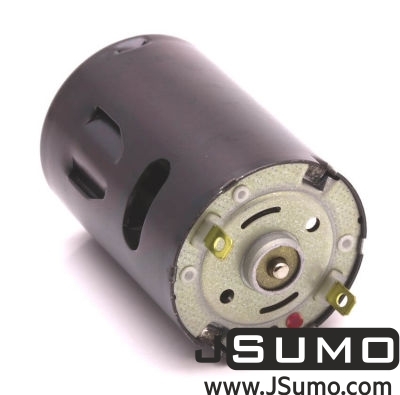 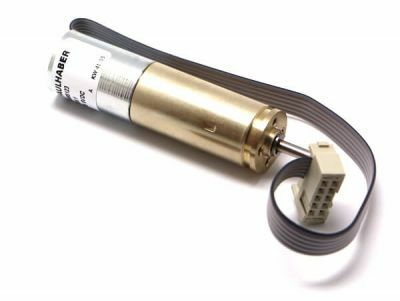 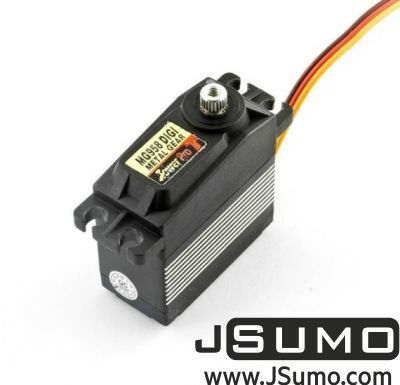 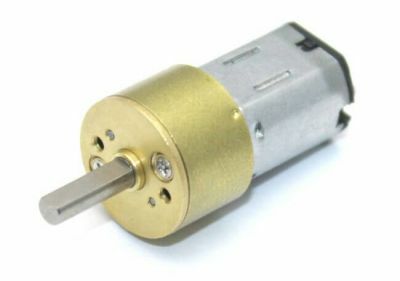 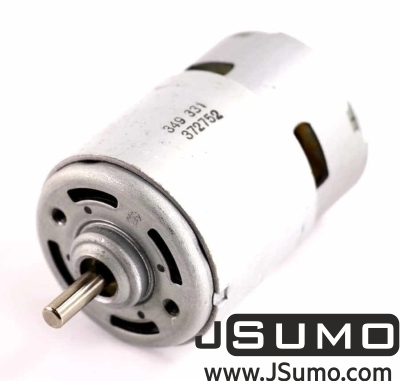 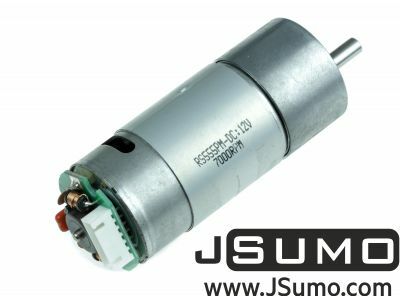 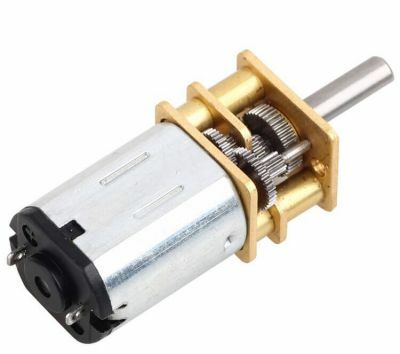 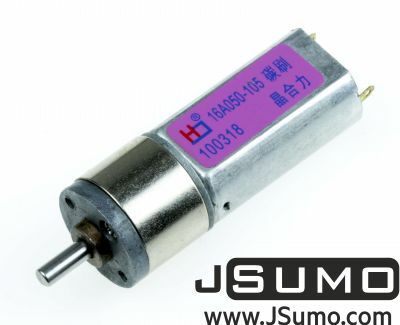 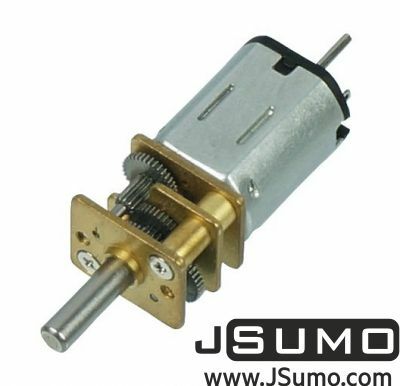 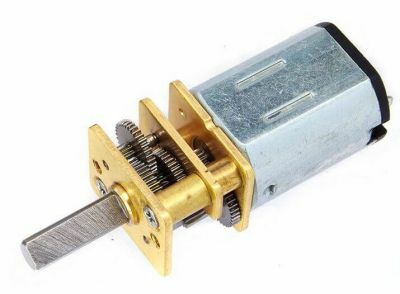 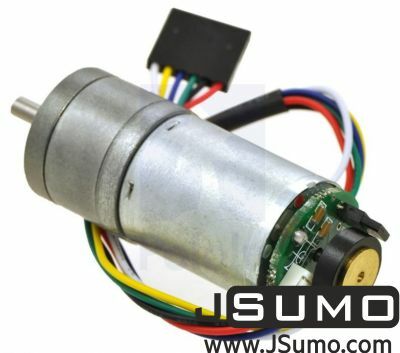 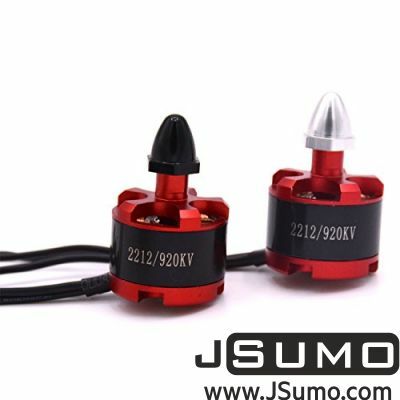 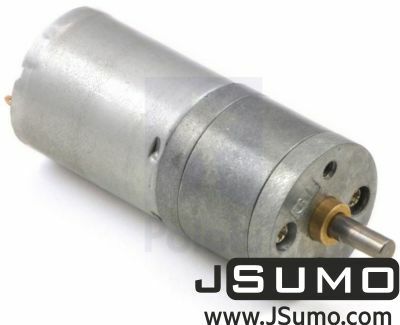 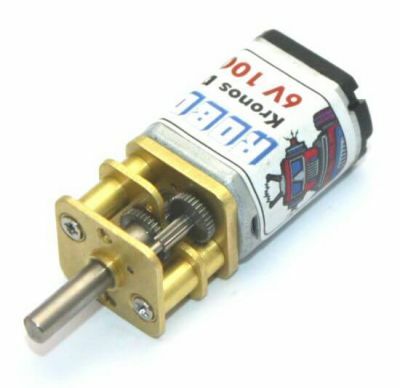 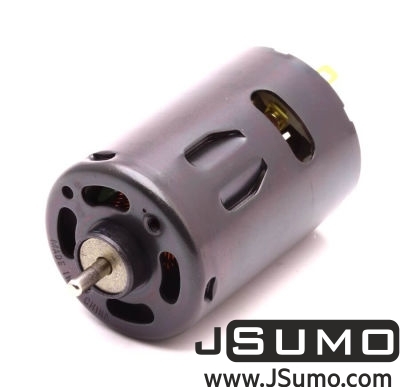 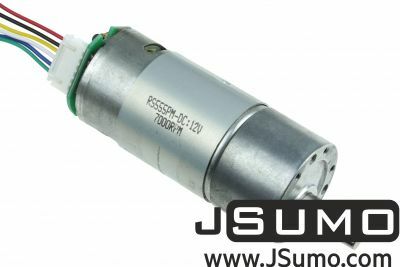 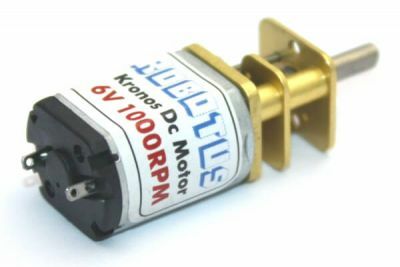 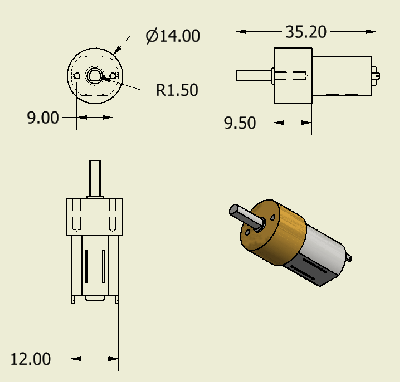 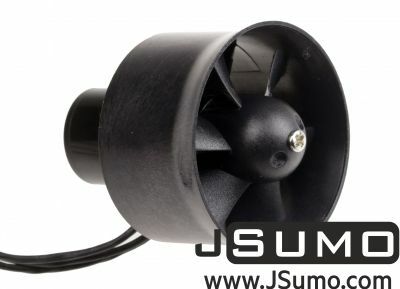 Also, we have strong gear motors, fast dc motors for your robot projects. 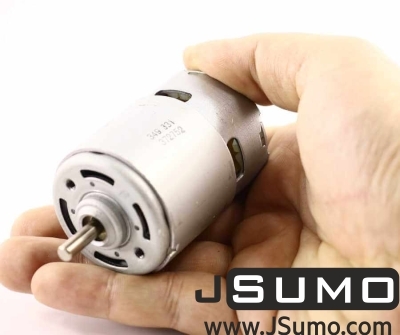 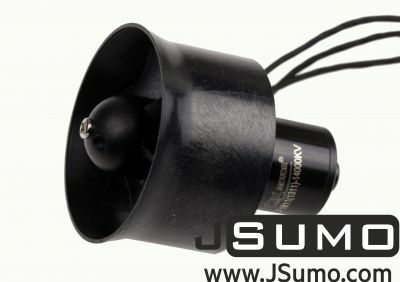 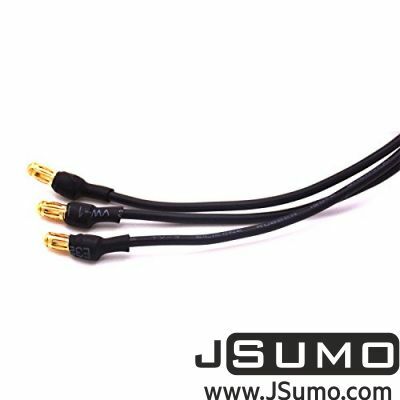 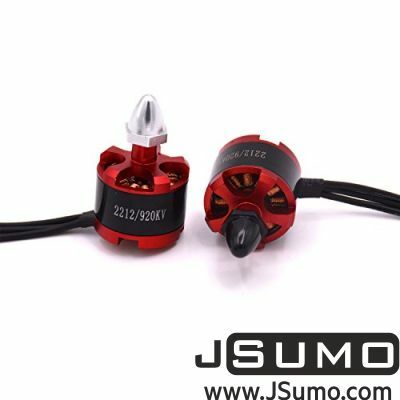 With Jsumo motors, you will win. 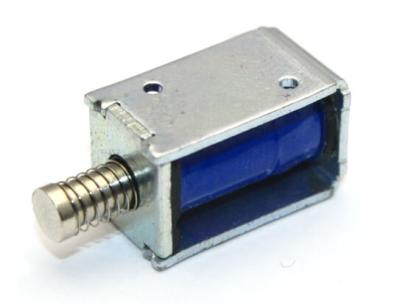 It is clear!